Over 150 years ago Giovanni Massarella, our Great grandfather, and his brothers set off from Setterfrati in Italy in search of a better life. No one really knows why or how they ended up in England and we can only presume that like lots of Italians they were intending to go to America, but for some reason they abandoned their journey and ended up settling in the North of England. Being pretty clannish the Italians like being with their own and it is feasible to think that they knew someone from their region who had already settled here in England. 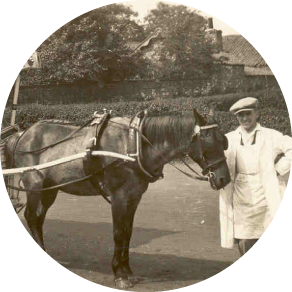 After arriving in England they travelled to Nottingham which is where our grandfather Carmine was born but shortly after that the family re located to South Yorkshire and it’s there the family then began to build their future lives. 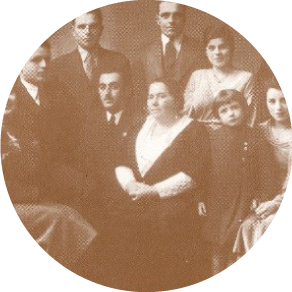 Carmine married Anastasia our nonna and they went on to have 11 children. 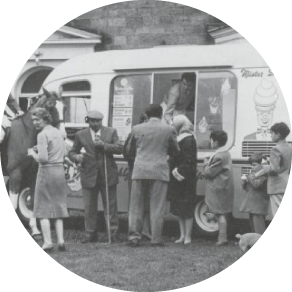 Over the years the family established a substantial ice cream business and distributed its products throughout the Midlands and the North of England. 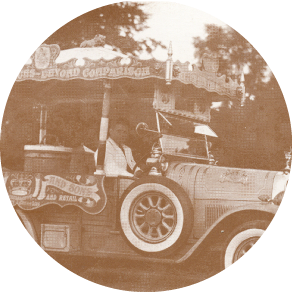 The enterprise became one of the largest ice cream manufacturers in Europe and was sold in the 1950's. In 1963, Ronnie Massarella, the youngest son, bought back part of the retail business and built it up to become one of the country’s market leaders in ice cream retail. We now as the fourth & fifth generation have great admiration for Giovanni and for his decision to emigrate in an attempt to find a better life for himself & his family.